Sleep patterns often change around this age as they meet new developmental milestones. 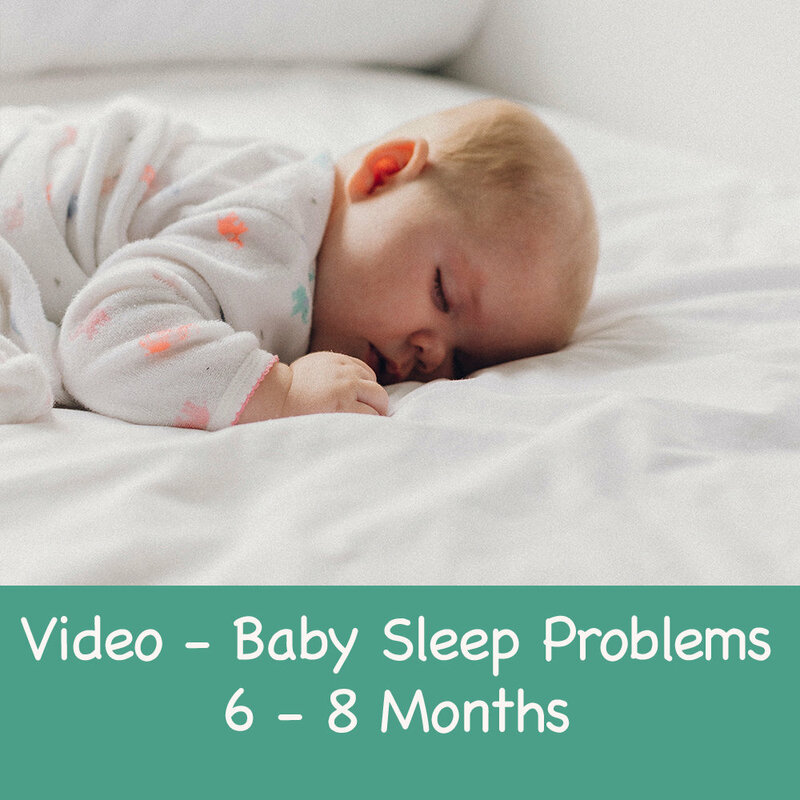 I guide you through the common sleep challenges for babies at this age. I explain the "why's" and then "how" you can gently support your baby to settle and resettle in their own cot.